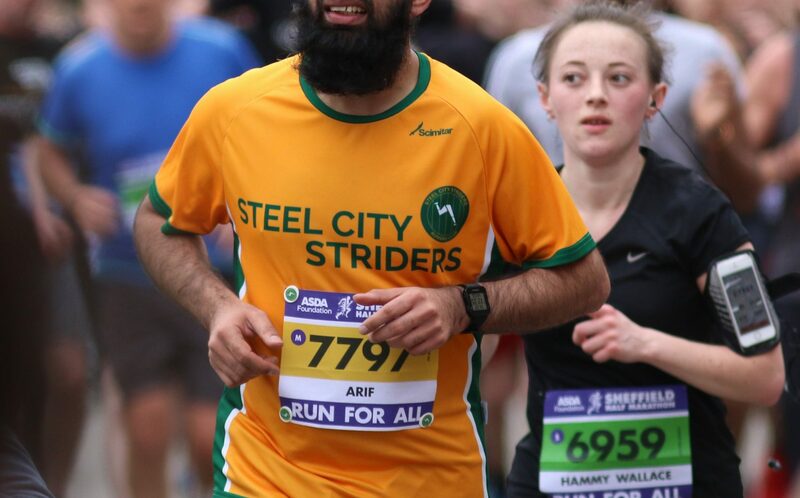 Over the weekend, was my first ever Half Marathon, where I was in the Sheffield Half Marathon, run by Run for All. I had registered for this event in September 2017. The event is always well organised, emails and guides from runforall.com on regular basis.